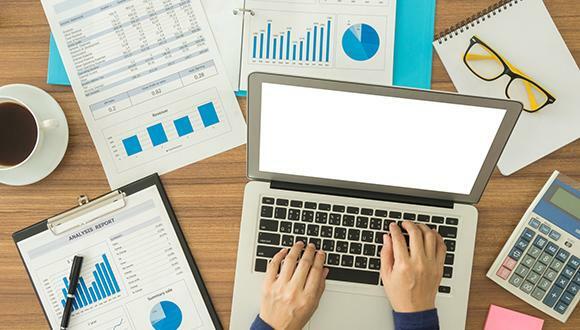 Before starting up a new business, you might need to spend some time for surveying which Accounting Software or ERP System in Malaysia that you would like to apply to monitor entire business process, cash flow, reports and more. When searching for the accounting software solutions, one of the most critical factors in your decision will be whether you choose to deploy in-house server or in the cloud server. Cloud-based systems are more common now in Malaysia. Today, nearly every Accounting Software and ERP vendor are offering cloud database hosting service and full cloud-based system, and some vendor package with their Windows application, for example, QNE Accounting Software. Starting up a business can be super challenging, while tirelessly looking for customer and better bargain supplier, business owner has to put effort on filling the accounts precisely and wisely in order to maximize the profits. Most businesses will look for an accounting software to reduce their workload and concentrate on the core activities. Compare to the manual written account books, accounting software today can do much more in lesser time. It is not only records income and expenses, it can help you forecast sales and manage inventory. Accounting software basically allow you to create invoices, track expenses and generate a variety of reports that help you analyse your business’s performance from various angles.